Our very own Drai’s resident DJ Maria Romano took some time to discuss her DJing career, the big move to Vegas, how Drai’s changed the game, and more in an exclusive sit-down with local city magazine Las Vegas Weekly. “Drai’s started the whole trend in Las Vegas with bringing the hip-hop artist back onto the Strip and paying them good money to perform,” she says when talking about her being an open format DJ in Las Vegas, and the impact hip-hop has made. “It’s good for me, because hip-hop is my base, and it’s probably the No. 1-played genre right now.” She also touches on the differences of the nightlife industry here compared to her native Pennsylvania: “The level here is so much bigger than it is back home. 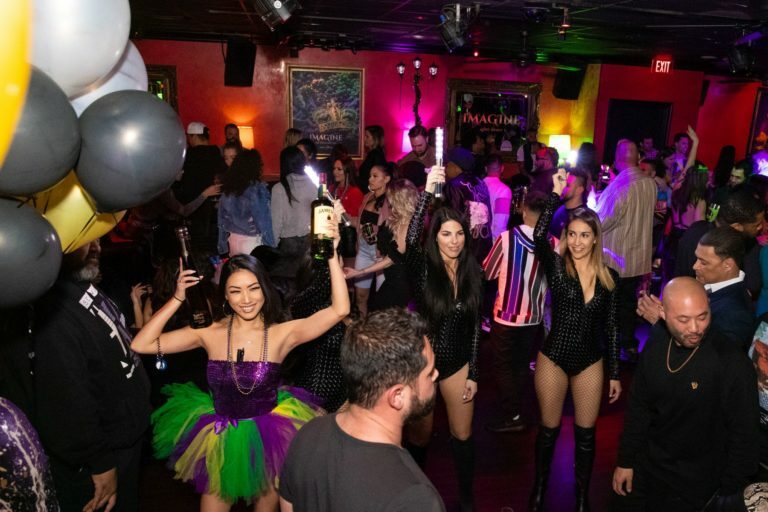 Everybody is on vacation and ready to have a good time.” You can catch DJ Maria Romano playing the hottest in today’s music during Imagine Tuesdays at Drai’s After Hours, as well as at the best night clubs in Vegas on a weekly basis. Read the article in full on the source link below.